Category: Complementary Therapies Tags: children, exercises, insomnia, nightmares, sleep, sleep problems, sleep trouble, snoring, techniques, tiredness. 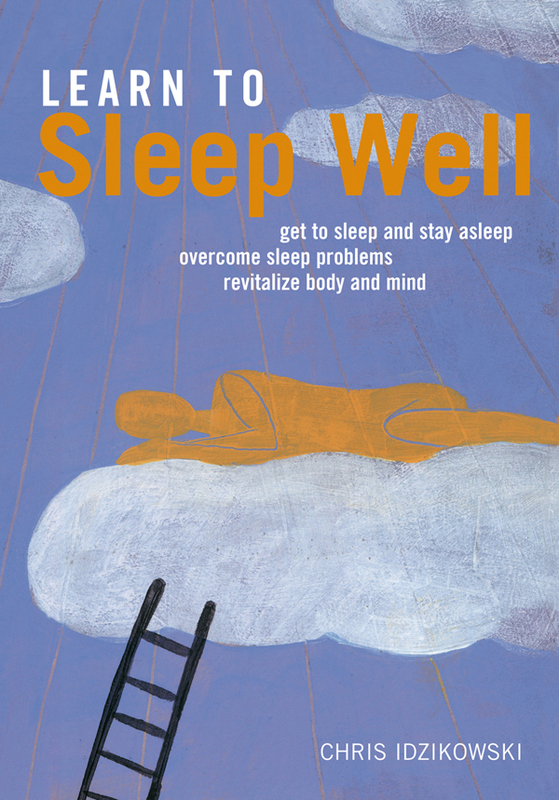 Learn to Sleep Well is the indispensable open sesame to the secrets of sleep. By showing us how to combat tiredness, insomnia, nightmares, snoring and children’s sleeping difficulties, and by using a wealth of practical exercises and techniques, the renowned sleep expert Chris Idzikowski sets us on a sure path to a good night’s sleep, leading to greater energy at home, at work and at play.